Tickford Racing boss Tim Edwards says his drivers and team personnel are all "equally frustrated" and in it together, amid the team's lean on-track run. 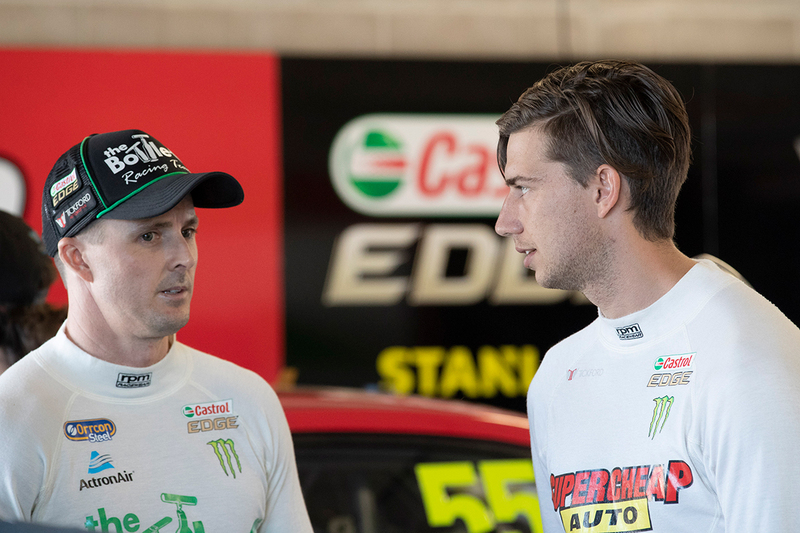 Chaz Mostert is the squad's lead driver in the standings in ninth after Townsville, with Mark Winterbottom 13th, Cameron Waters 17th and rookie Richie Stanaway 26th. 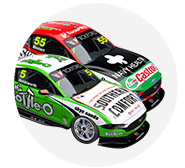 For Mostert, Winterbottom and Waters, that represents drops of four, seven and nine places respectively on where they finished the 2017 season. The squad has just a single podium on the board after 18 races, four races without a top-10 finisher among the quartet and five without a top-10 starter. 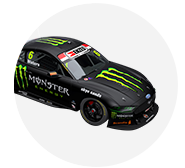 As Tickford works to get its Falcons in the set-up window with the 2018-construction tyre, Edwards said the whole team is working hard to improve. "It’s not just the four drivers, you have just as much frustration with the team of mechanics and engineers and manufacturing staff," he said. "We’re all in the same bucket, it’s no different to me. We’re all equally frustrated we’re not performing as the drivers. "One of the positives to come out of this is just how well it’s galvanised the team, how hard they’ve been working. "They came back from Darwin, they designed some new parts, they manufactured them, they assembled them and they came [to Townsville] in a suitcase. "And that’s a whole group of people who did that; that’s machinists, fabricators, composite guys, sub-assembly guys, the designers who drew it. "Everybody’s really mucking in, working weekends and nights to get us further up the grid. "I think the drivers have certainly taken encouragement from that, because if they didn’t see that happening, they’ve got every reason to be frustrated. "They’re just working as hard as everyone else." 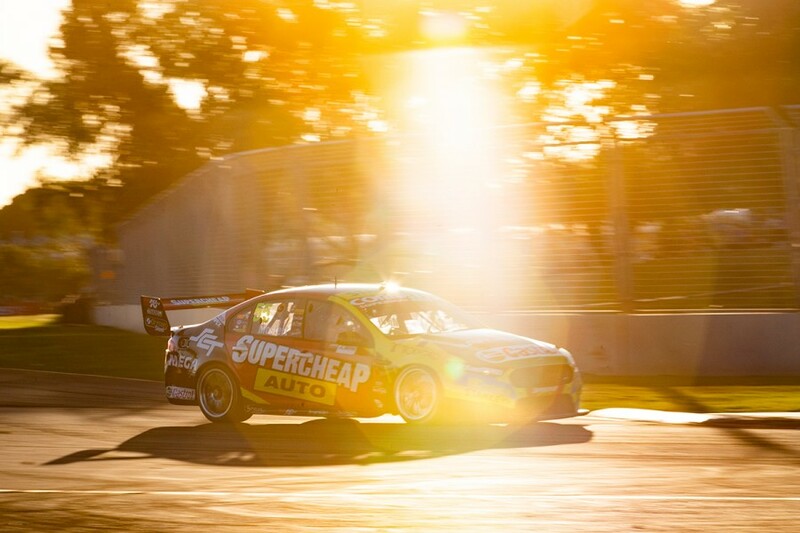 None of Tickford's drivers started or finished a race inside the top 10 at Hidden Valley, but that was followed by an improved Townsville showing. While acknowledging his team isn't out of the woods, Edwards is confident the hard work is taking the package in the right direction. "We’re still in the development phase," he added. "I’m sure if you went and asked Ludo [Lacroix] about what he does on Scotty McLaughlin's car, they rattle the spanners around under the wheel arch and go to the next race, because they’ve got it into the window and they’re not having to throw the kitchen sink at it. "When you find yourself close to the window, you don’t need to be throwing everything at giving him a car he’s got to learn to drive every single time you go out."